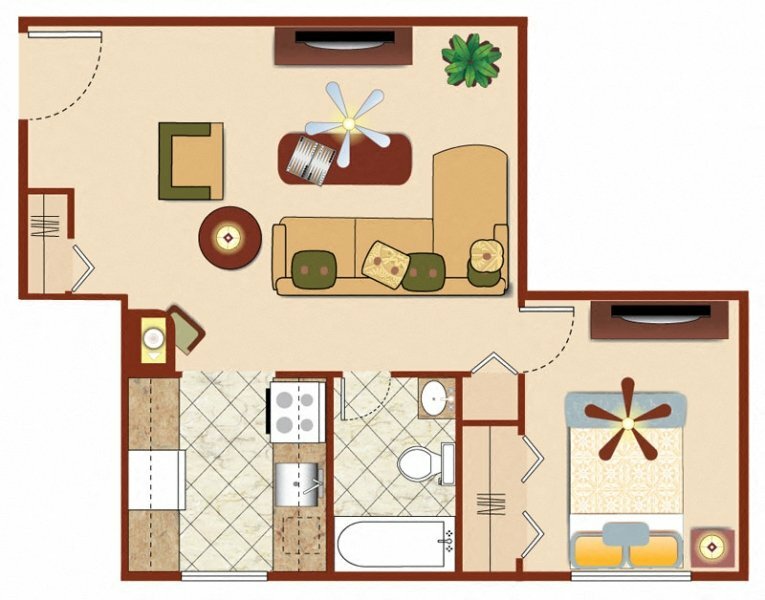 View floor plans for our apartments in Warrington, PA. Whether you’re looking for 1 or 2 bedrooms, Warrington Crossings offers the best in space and amenities. Including all Energy Star appliances like a washer and dryer, refrigerator, microwave and dishwasher. 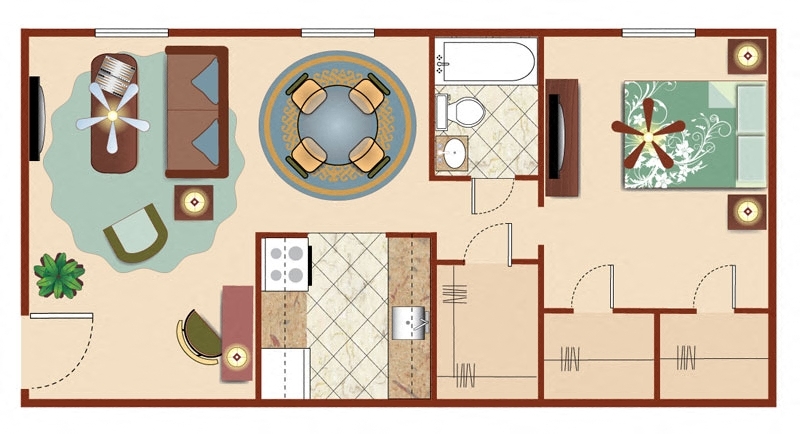 We also have wall-to-wall carpeting, a balcony or patio for select apartments, and individual climate control. You’ll love our gazebo and grilling area, our pool, and our newly renovated fitness center. Call us for a tour of our apartments in Warrington, PA, today!